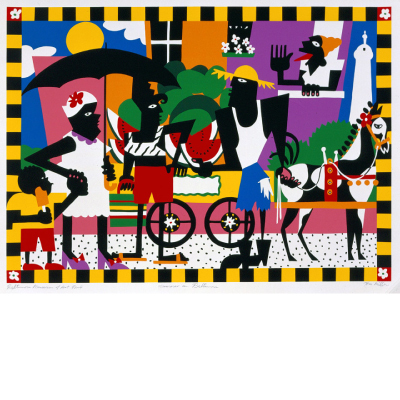 Tom Miller, born in 1945 in Baltimore, MD, was a nationally-acclaimed artist and teacher, who radiantly communicated his perspectives on the world through art work that is saturated in bright, crisp, explosive color. He was also a patient of Chase Brexton during a time in his life that was both filled with sorrow and success. Diagnosed with HIV in 1989, Miller became a part of the close-knit Chase Brexton community. This community was important to him, and he was important to us. 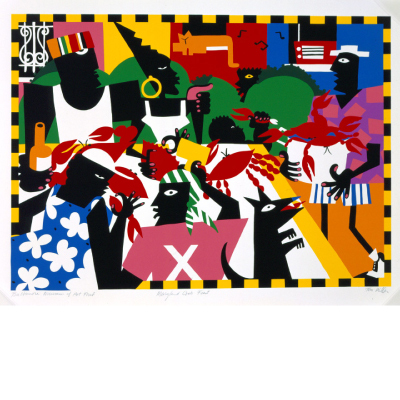 In 1994, a year before his retrospective at the Baltimore Museum of Art which was visited by nearly 50,000 patrons, Miller donated the prints, Summer in Baltimore, a depiction of a watermelon-selling arabber, and Baltimore Life, a portrayal of a joy- and music-filled crab feast to Chase Brexton. 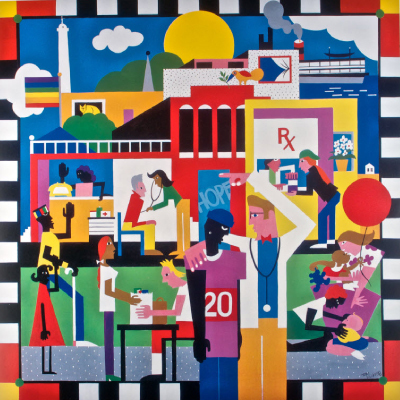 Hope Lives Here was painted by Tom Miller for Chase Brexton's Twentieth Anniversary. It is on display at our Mt. Vernon Center. In 1998, he created a commissioned art piece for his Chase Brexton family, calling it Hope Lives Here. 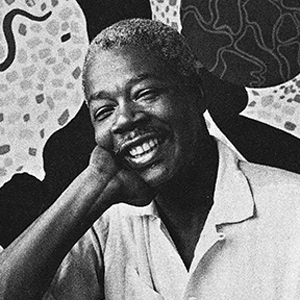 On June 23, 2000, Miller passed away from complications due to AIDS at the Joseph Richey Hospice in Baltimore, only steps from Chase Brexton and Maryland Institute, College of Art, where he taught. As a final gesture of care, Miller left his home and the proceeds from all future screen print sales to Chase Brexton Health Care. To this day, any purchase of Miller’s artwork, which is sold through Steven Scott Gallery, benefits the patients and mission of Chase Brexton Health Care. One of his enduring murals, on the corner of North Avenue and Harford Road in Baltimore, MD, states a Nigerian proverb: “however far the stream flows, it never forgets its source…” Even in death, Miller has not forgotten his life and community, and we shall never forget what he has given to us.